Quo by Orly Nail Polish Fall 2013 collection - with swatches! 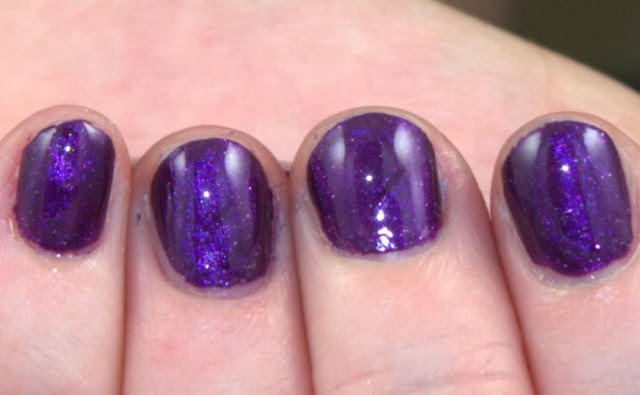 Quo by Orly Nail Polish - $10 - has 5 new shades for fall that will also be added to its roster of core colours: Freshly Cut, Hey Girl, Purple Passion, Red Smooch and Beach Babe. 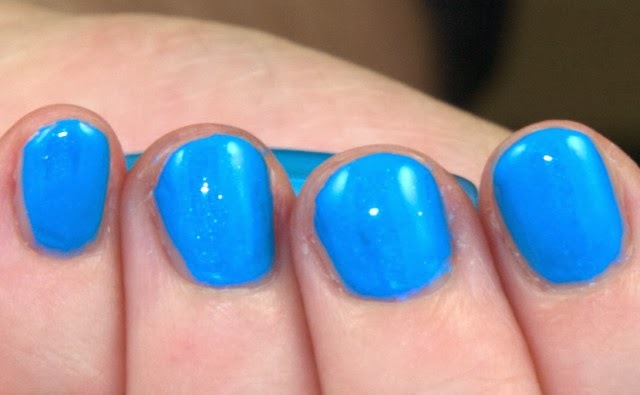 Beach Babe - not really a fall shade but it's blue so of course I can't resist! Purple Passion - a beautiful deep metallic purple!